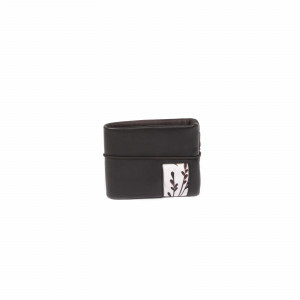 Buy this women’s wallet as a gift without choosing a pattern. After the payment has been made you will receive a gift card via email that you can offer to anyone you like. The person receiving the gift will be able to choose their favorite pattern for this wallet using the code on the voucher, or they can use the value of the voucher as a discount for an accessory in a different price category. *The voucher can be used for all accessories on our webpage, and is valid for 3 months from the date of its purchase. When ordering, you will have to fill out the shipping address, too (it can be the same as the billing address). But don’t worry, when the person receiving the gift will choose the pattern of their liking, they will be asked to enter their own shipping address. You can also pay for the shipping fee, if you’d like. If you choose not to, this amount will be charged to the person receiving the gift card.